Since 2003, the Methuselah Foundation has run a competition for the most avant-garde research on anti-aging. 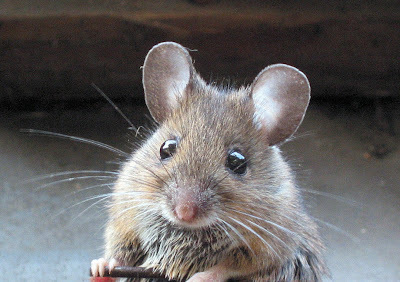 It awards the Methuselah Mouse Prize, also called the M Prize, "a prize designed to accelerate research into effective life extension interventions by awarding monetary prizes to researchers who extend the healthy lifespan of mice to unprecedented lengths." 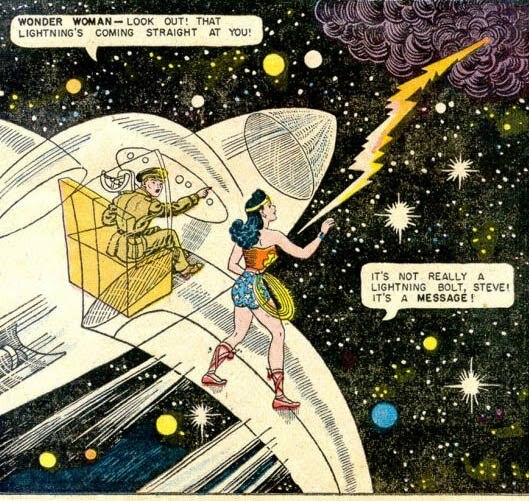 Wonder Woman's Golden Age Invisible Plane came when she called it. Over at the DC message boards, someone just asked: "What story made you a DC Comics fan?" I've been reading comics since the 1970s, and have a collection that runs from the 1940s up to the present. It's interesting to ask what stories really stand out in my mind through all that pulp and all that fiction. There are lots of great stories of course - the New Teen Titans arcs The Hunt for the Killers of the Doom Patrol and The Judas Contract are part of one of my main comic reviews on this blog - so I won't mention them here. This isn't a 'best stories' list. The question involves stories that really left an initial, indelible, lasting impression, the very first ones that grabbed my imagination and that I still remember before all others after almost forty years. I'll save my non-DC fan inspirations for another entry.